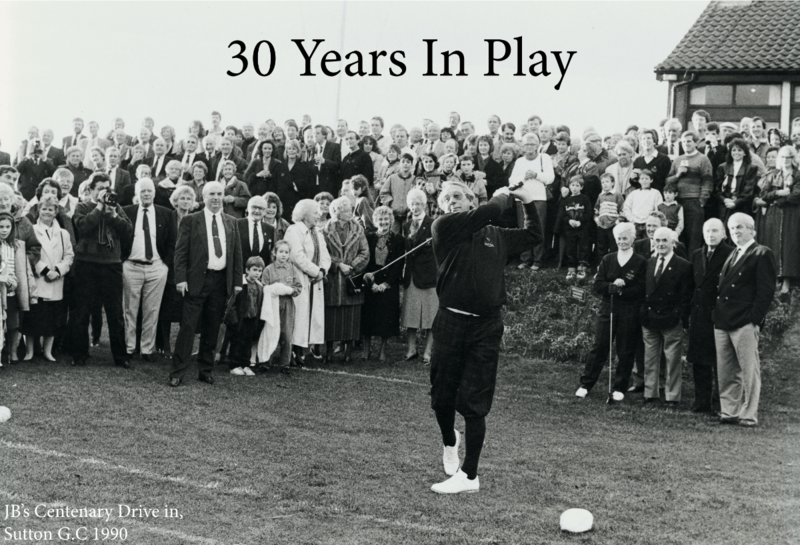 Carr Golf has entered into its 30th year in play and what better way to celebrate than watching the Masters with a dram of whiskey in the Old Course hotel after a round on St. Andrews. “30 years ago myself and my brothers formed Carr Golf. The idea was centred around building a business upon the golfing legacy of our late father JB Carr. It’s been a long and winding road and thirty years on our team has created many unique experiences and memories for thousands of golfers at home and around the world, many who have become friends for life.